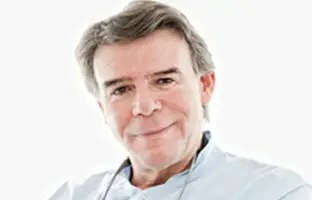 Leading national tooth regeneration clinic in Murcia (dental implants) Dr. David González, See CV. 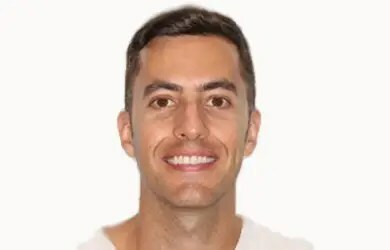 Periodontal treatment carried out entirely by Dr. David González, nationally renowned periodontist. 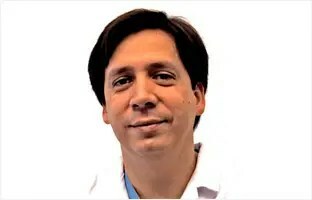 Dr. David González, See CV. Dental clinic in Murcia specializing in lingual orthodontics: invisible braces, amazing results. 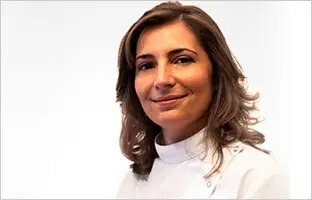 Dr. Gema Olmos, See CV. Oral rehabilitation and smile design: find out what we can do for you. 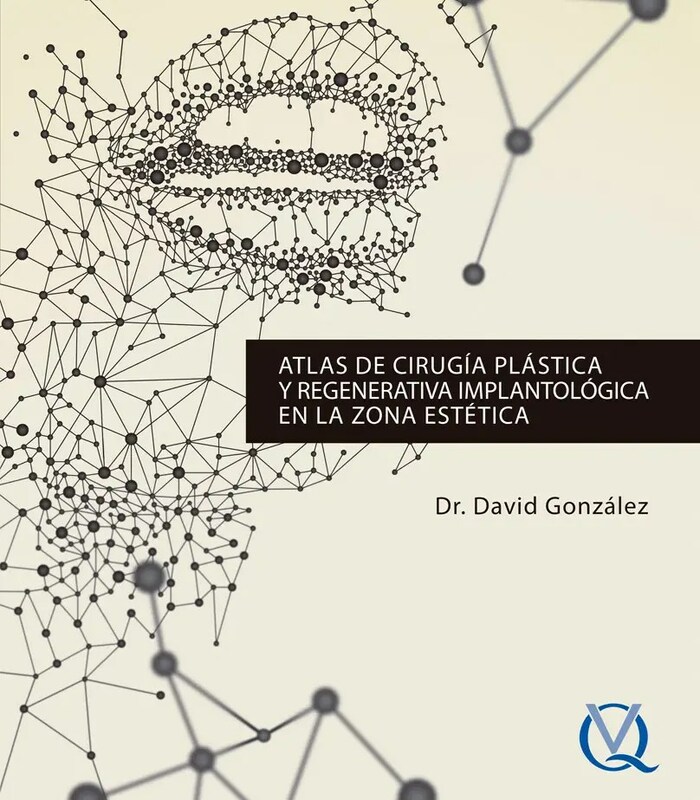 Our director Dr. David González has published a book with the world’s most prestigious dental publisher, Editorial Quintessence. 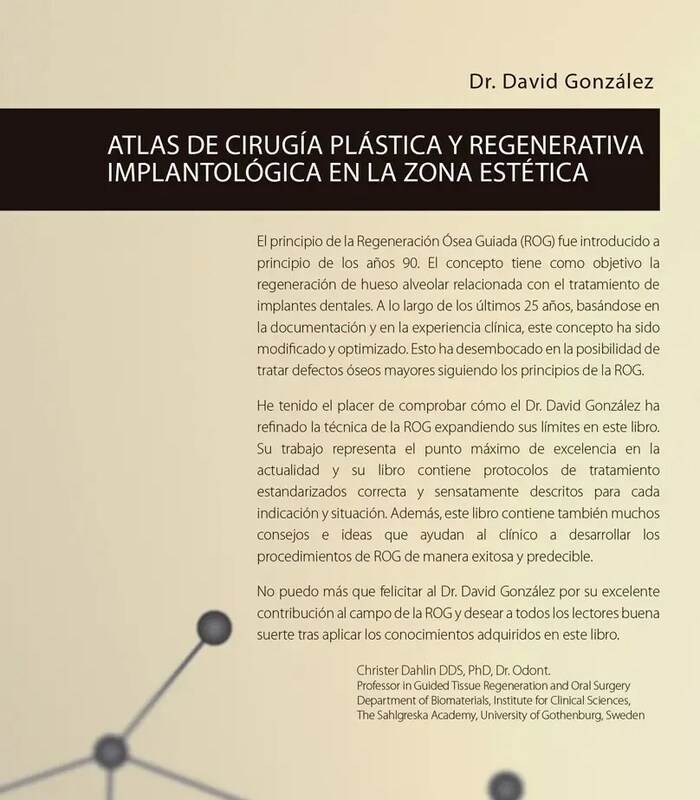 The book, “Atlas de Cirugía Plástica y Regenerativa Implantológica en la Zona Estética” is a milestone in implantology and periodontology. Its almost 500 pages presents cases that have been excellently resolved in almost every possible situation in the cosmetic field. Si I wish to receive your newsletters and/or commercial communications.